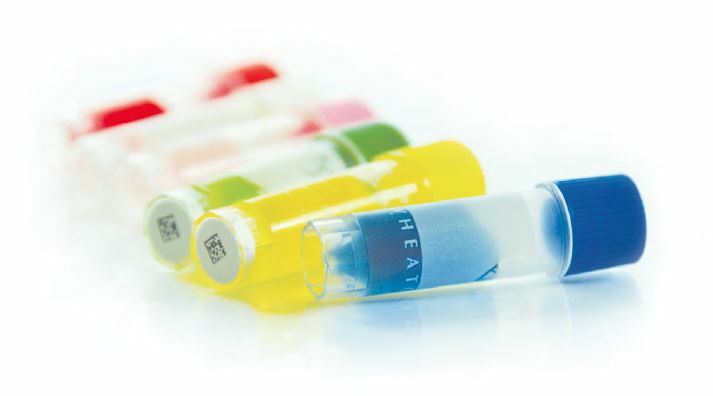 Screw Cap tubes are available to fit all of your laboratory's needs from liquid nitrogen storage to aliquoting samples and reagents. 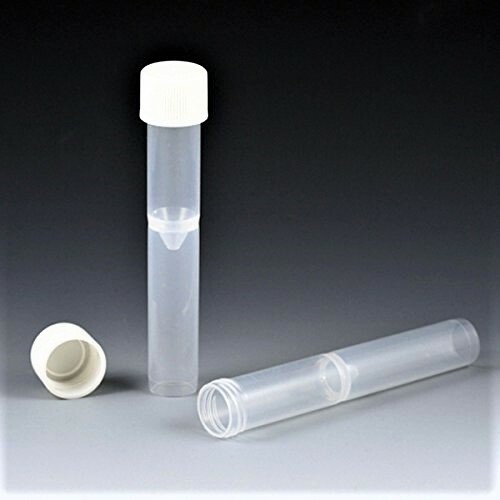 Pipette.com offers polypropylene, polyethylene, and glass screw cap tubes from Simport, Nest Scientific, Wheaton, Cell Treat and many other manufactures. Can't find what you need? 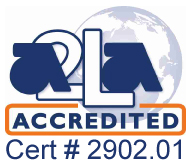 Contact our specialists to find the right tube for you. 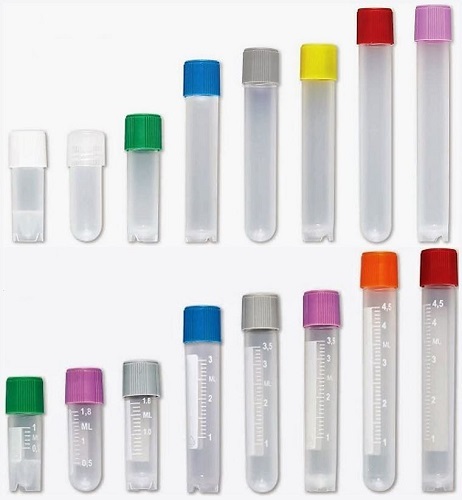 Available either with a translucent polypropylene or opaque polyethylene tube, this general purpose vial can be used for liquid scintillation counting, gamma counting, chromatography, sample storage and culturing. It will fit very nicely into the LKB and Packard Varisette counters. The shoulderless vial features a full width opening of 12.5mm and the overall dimensions are 16 x 57mm. 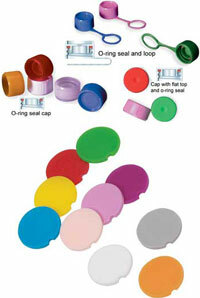 Six styles of caps to choose from two sealing types: O-ring seal and lip seal. 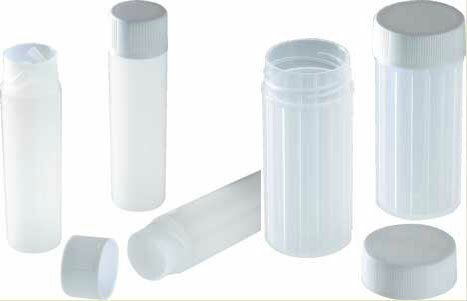 SureSeal Screw Cap Microcentrifuge Tubes from MTC Bio are 2.0 mL screw cap microcentrifuge tubes. 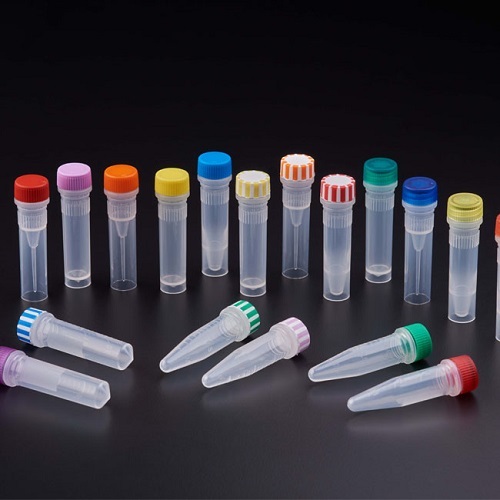 SureSeal Screw Cap Microcentrifuge Tubes from MTC Bio are made from ultra-clear polypropylene, with crisply printed graduations. 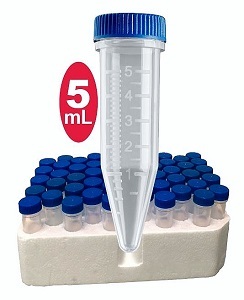 These SureSeal Screw Cap Microcentrifuge Tubes from MTC Bio offer the best visualization of samples on the market today!